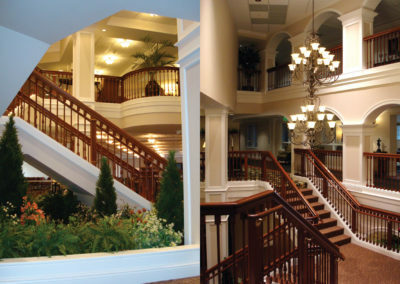 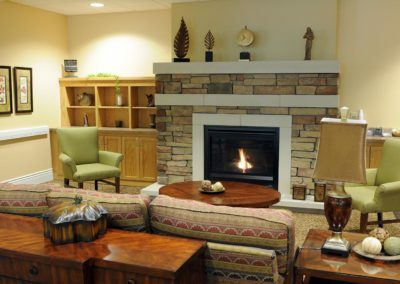 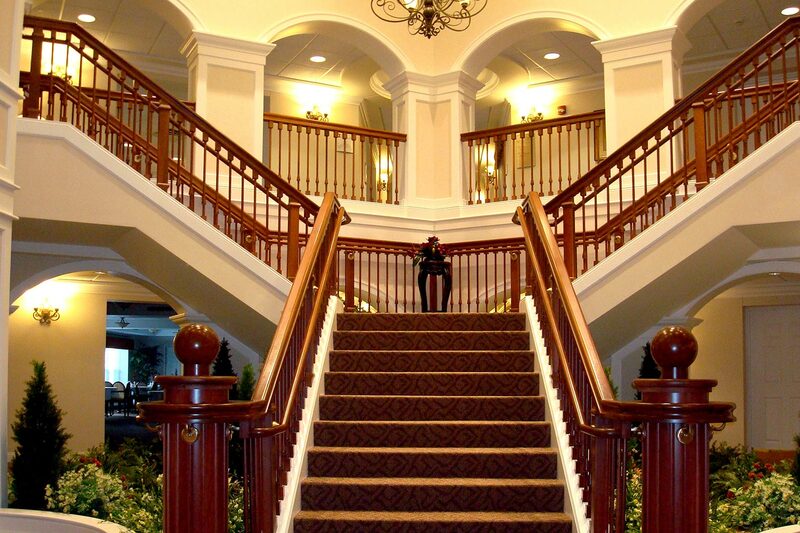 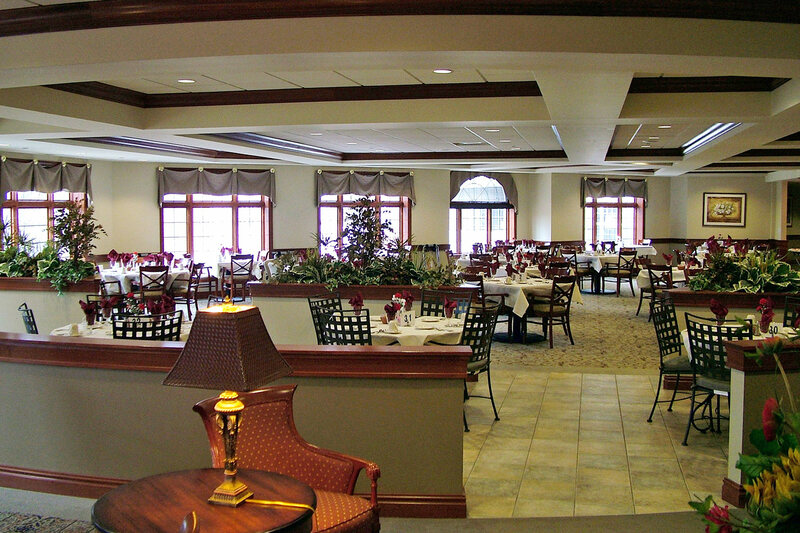 Breton Ridge, In the Woods is an Independent Living center set in a heavily wooded area in Kentwood, Michigan. 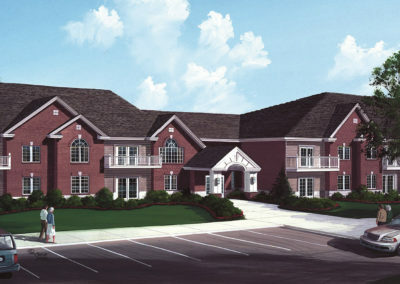 Breton Ridge, In the Woods will contain 215 units in a variety of sizes and layouts. 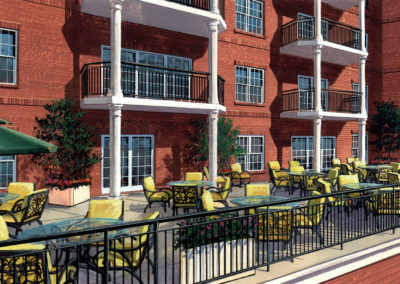 The complex also includes underground parking and all of the amenities a resident could want. 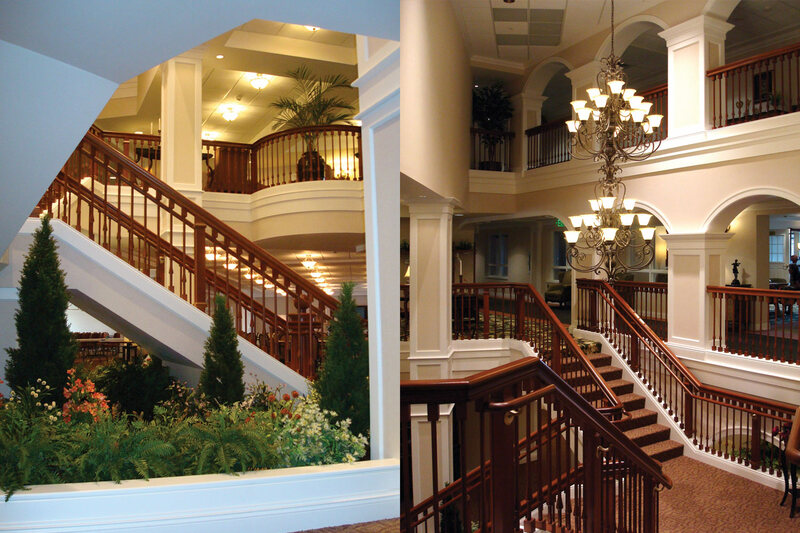 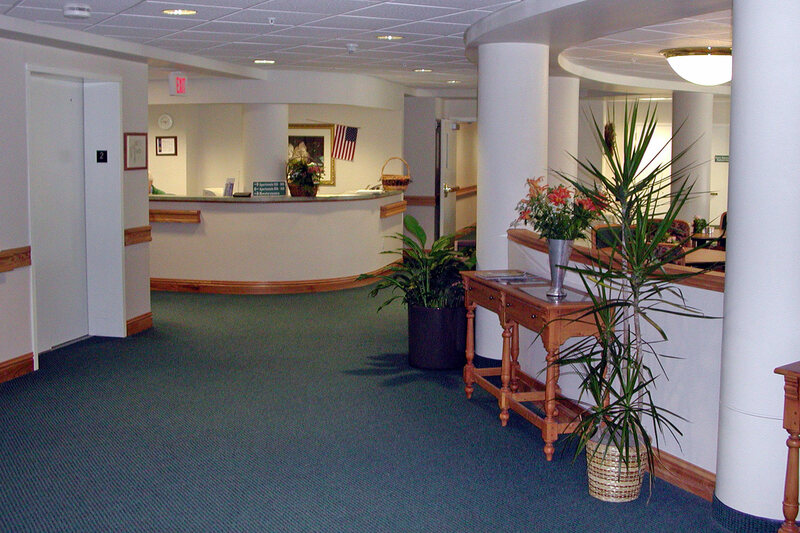 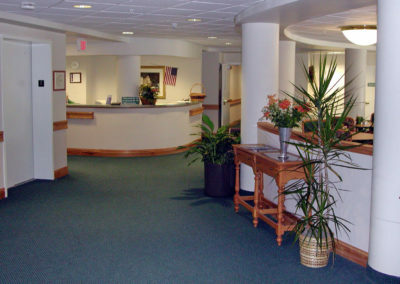 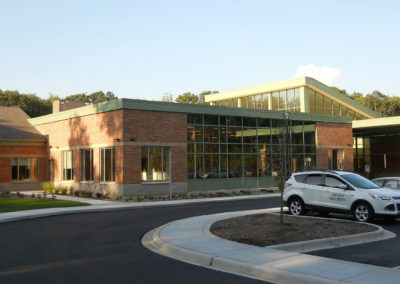 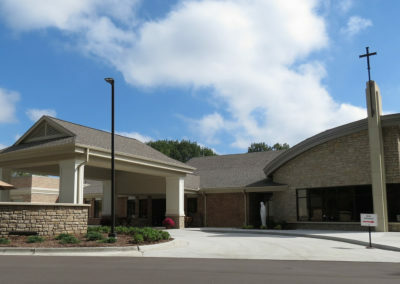 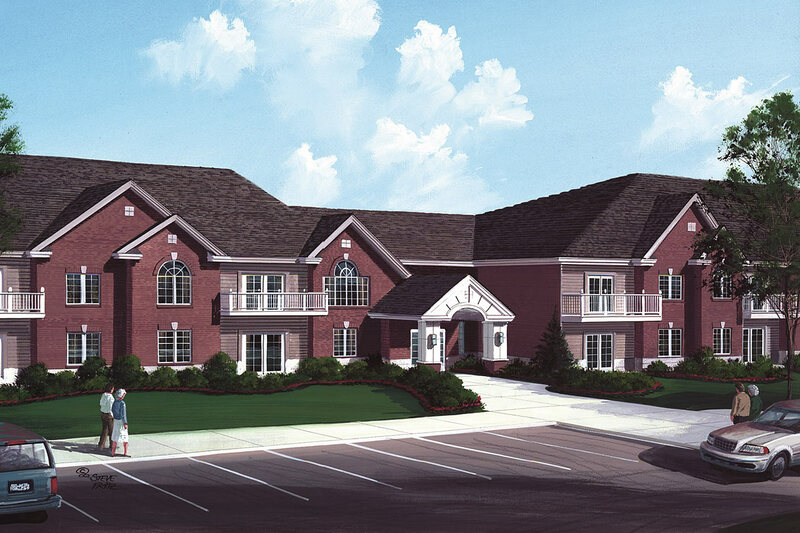 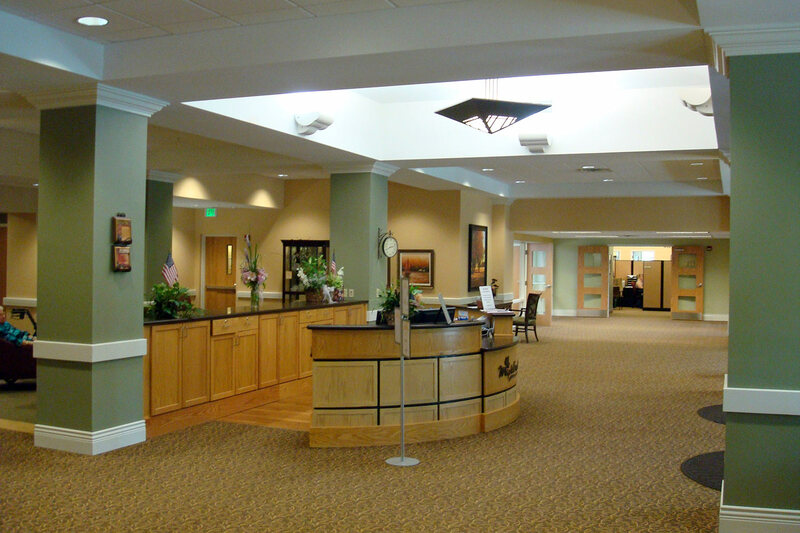 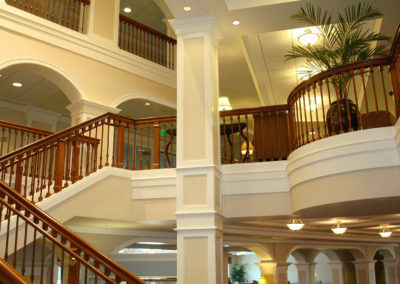 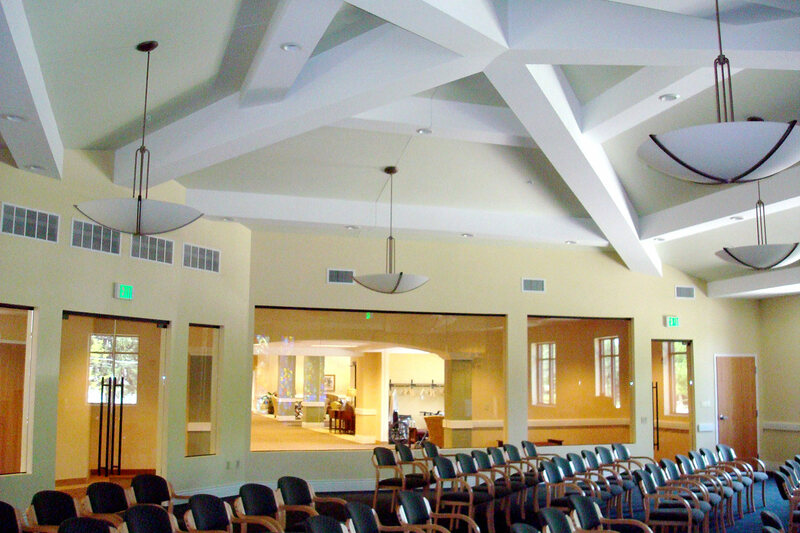 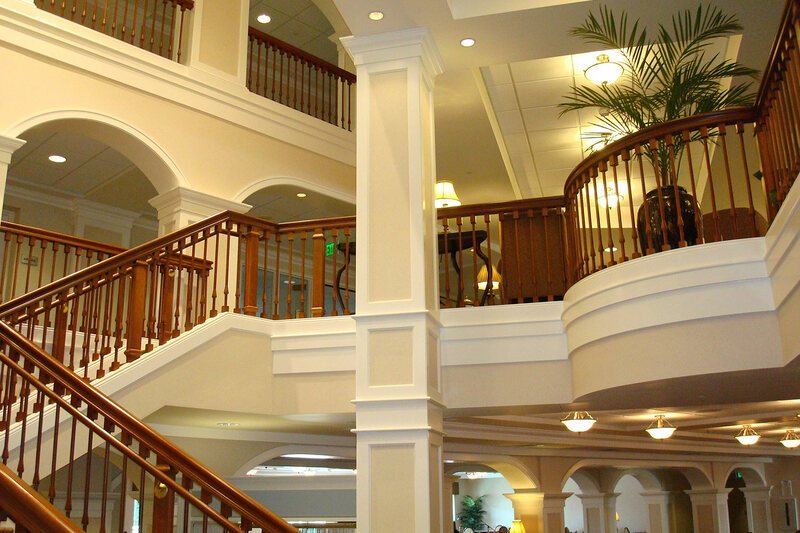 Completed in 2006, Faith Hospice is one of the finest care facilities in West Michigan. 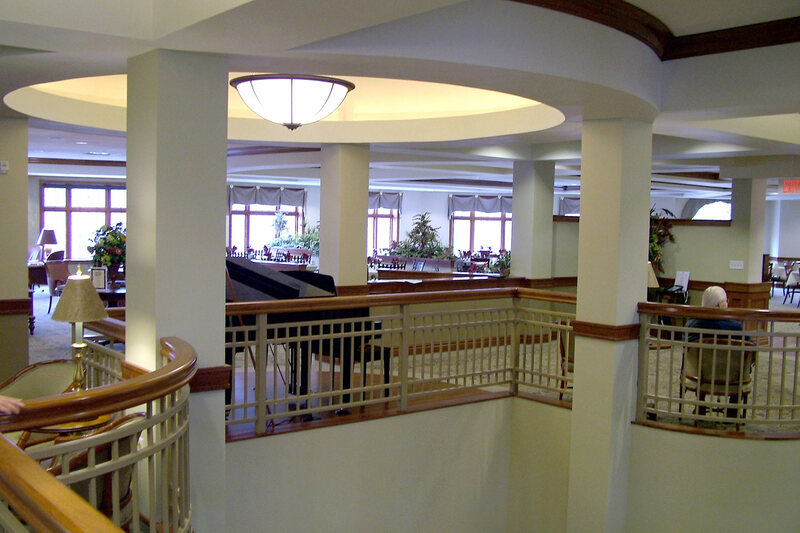 The Frank Lloyd Wright inspired facility houses 34 hospice care units spread over 54,400 square feet. 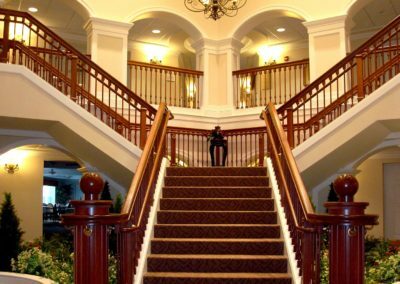 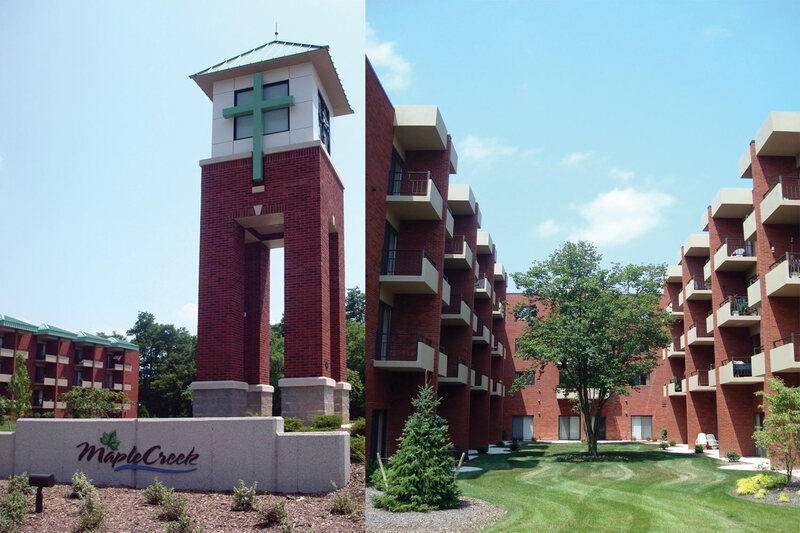 The facility provides numerous amenities including a chapel, several lounges, large well-appointed rooms and fantastic views. 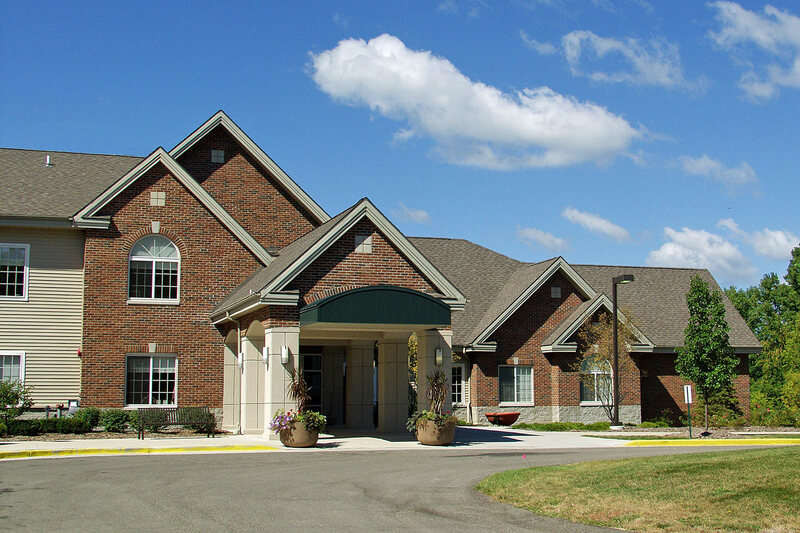 The building is sited on a heavily wooded area in Byron Center that provides a wonderful opportunity to experience nature. 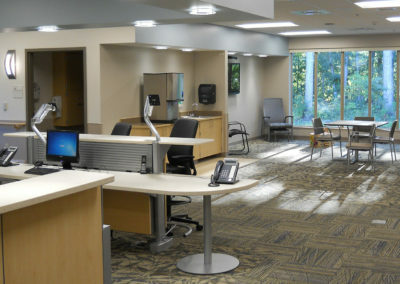 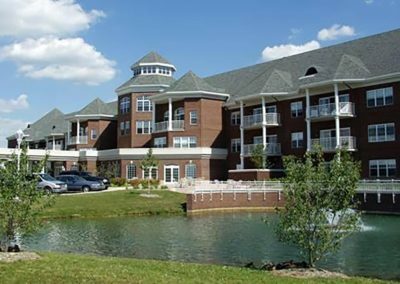 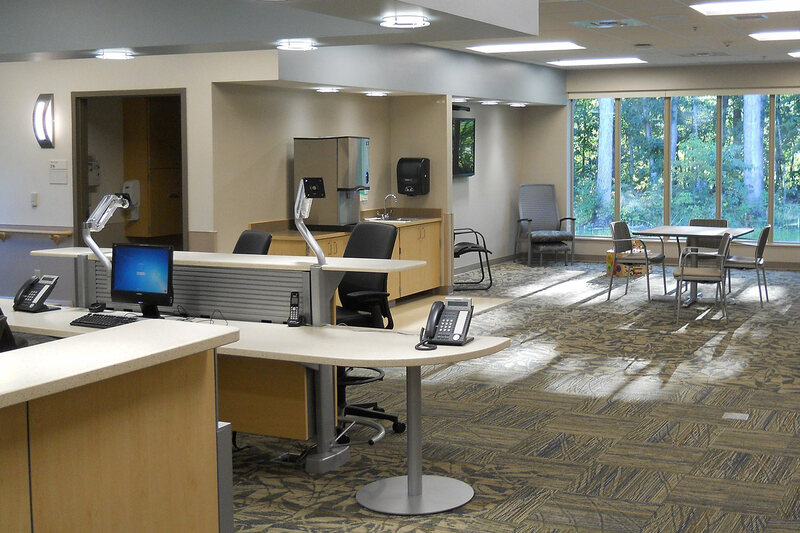 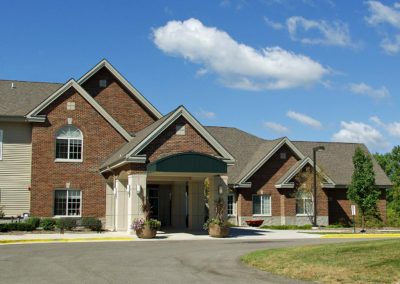 Bronson Commons is located on a natural, quiet 41 acre setting and specializes in short-term nursing care and therapy. 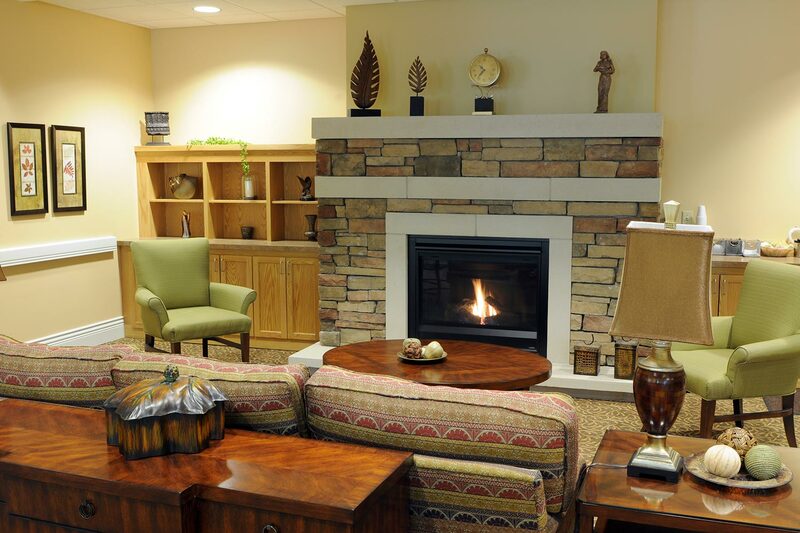 The facility consists of all private rooms and a specialized area for long-term care in a homelike environment. 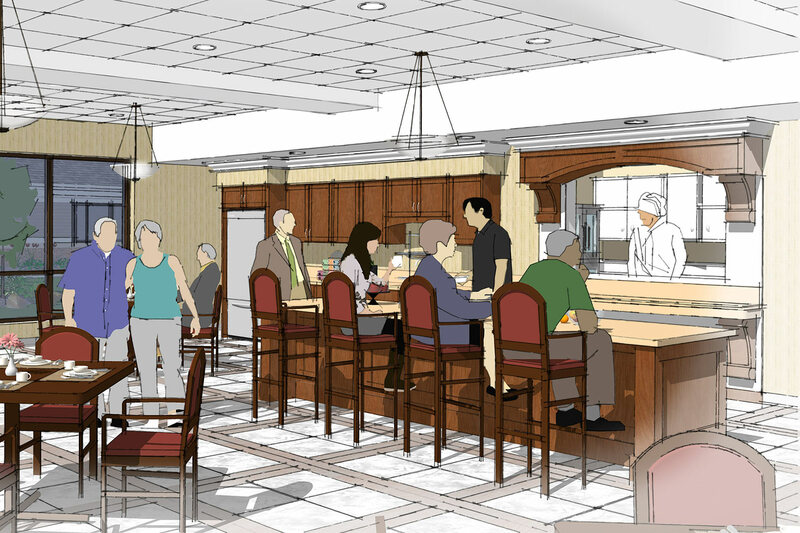 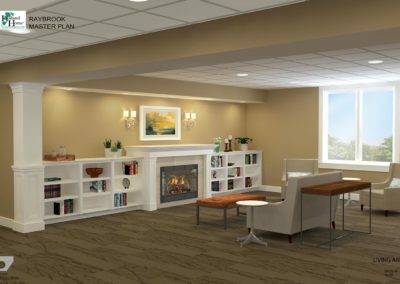 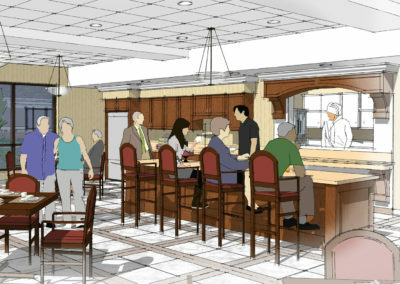 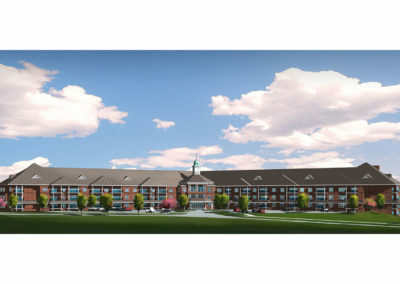 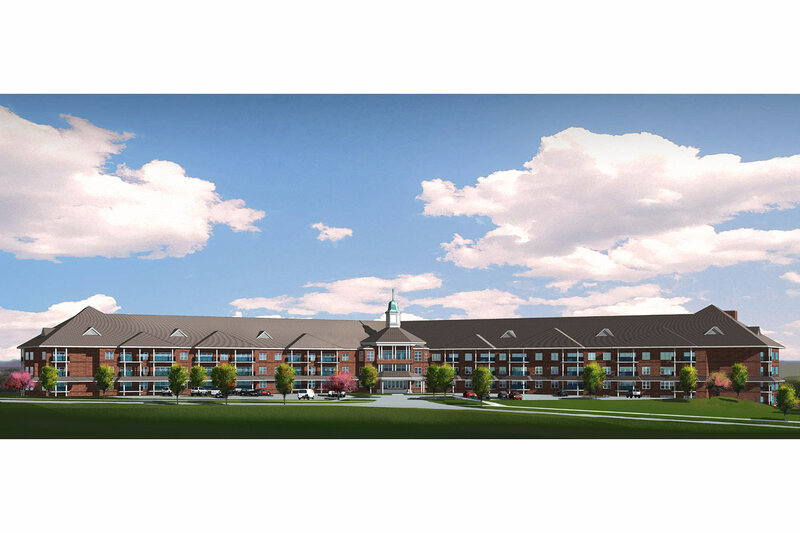 A new 38,500 square foot short-term stay rehabilitation center for 50 residents, including a new Therapy Center with gym and Life Skills areas, was designed to encourage a community atmosphere with small clusters of resident rooms connected by a circular circulation path. 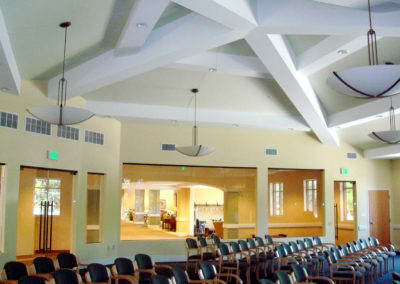 The renovated main entrance lobby and meditation chapel highlight Lourdes’ mission of service and bring clarity to the building layout. 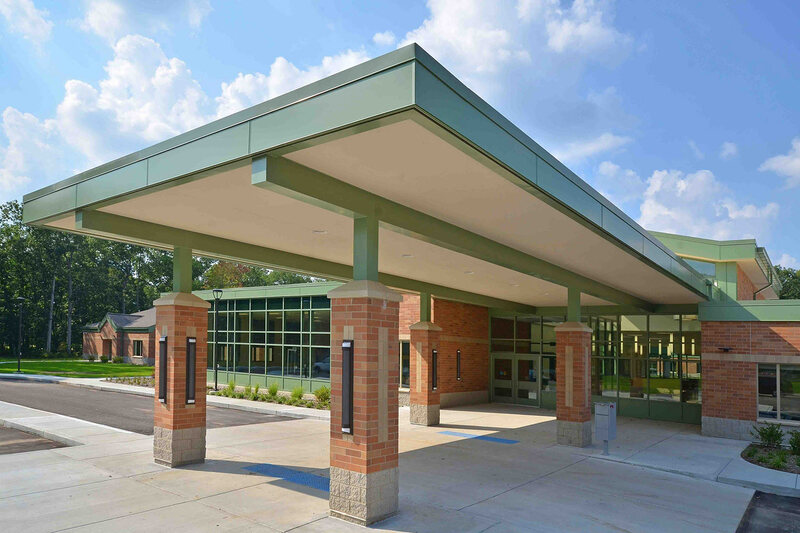 New primary building systems were installed to enable future growth and innovation. 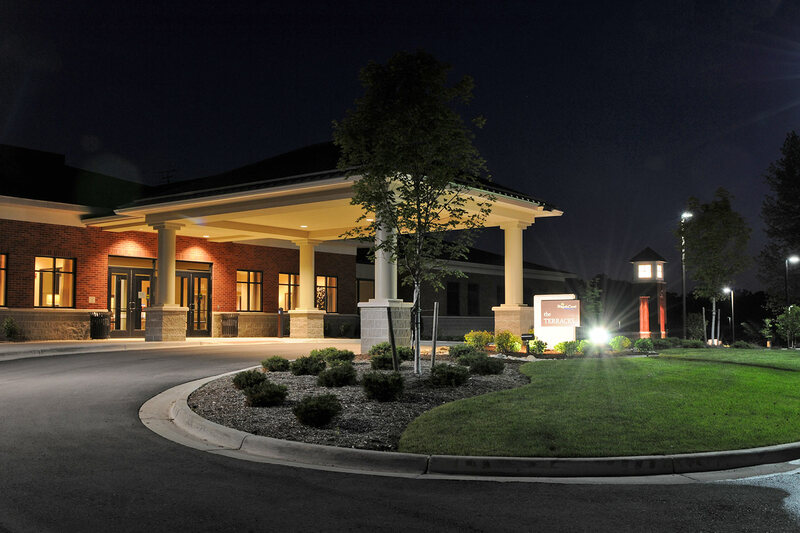 UMRC’s Glazier Commons is an assisted living facility that provides skilled care with high end amenities in a peaceful, friendly community. 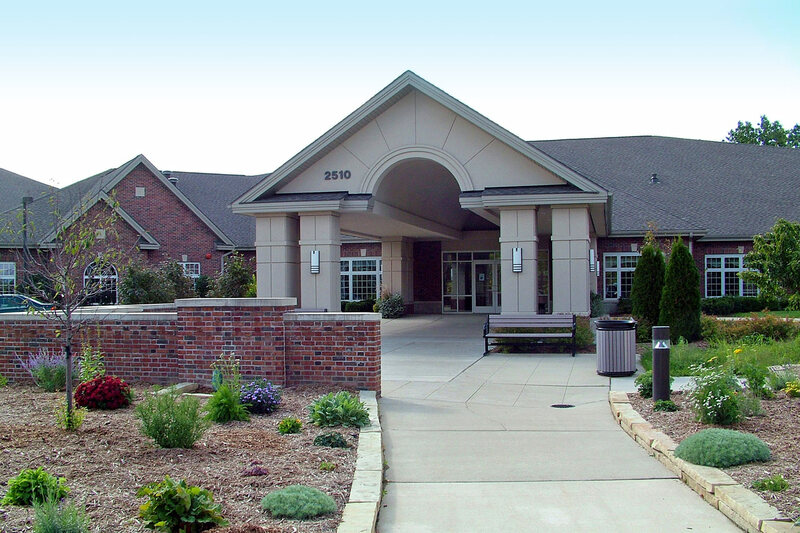 Around the clock care is provided for residents that require it. 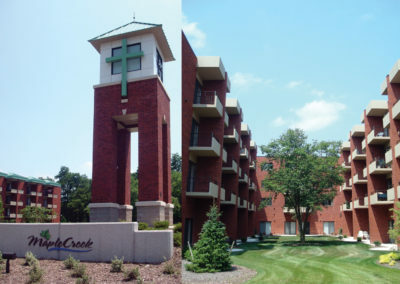 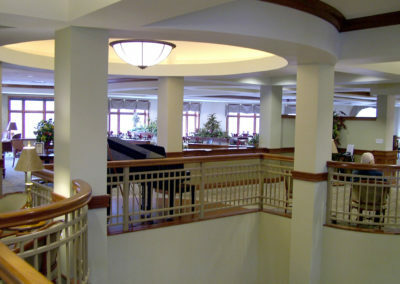 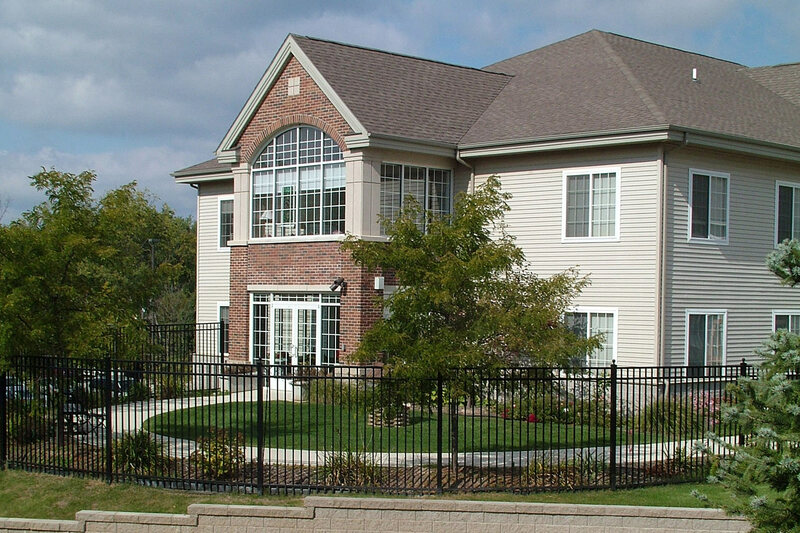 The campus of Covenant Village of the Great Lakes was constructed in three major projects over a span of seven years. 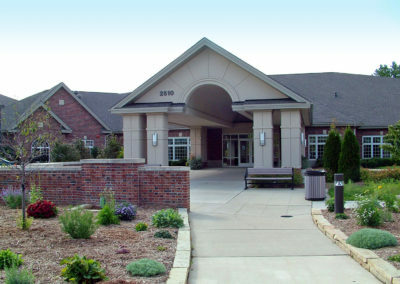 The projects consisted of skilled care, assisted living, and independent living facilities. 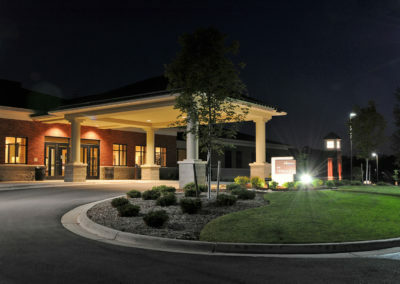 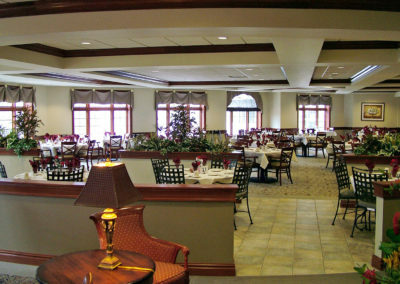 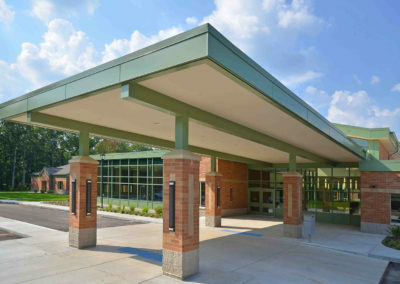 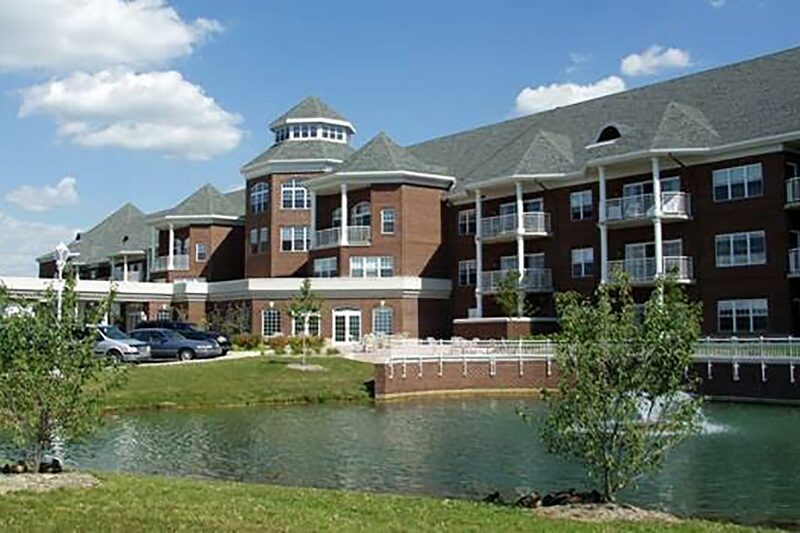 The campus of Samaritas Senior Living of Grand Rapids (formerly Maple Creek) has gone through many changes since first opening it’s doors in the mid 1970’s. 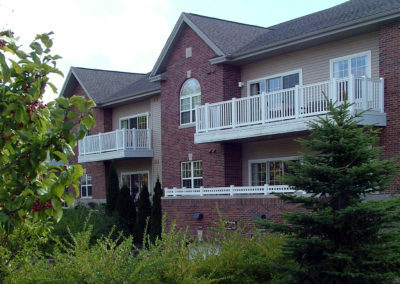 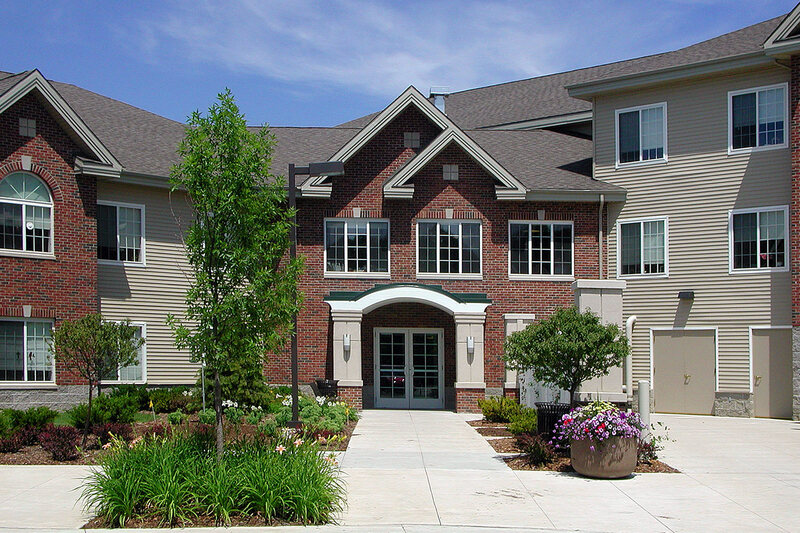 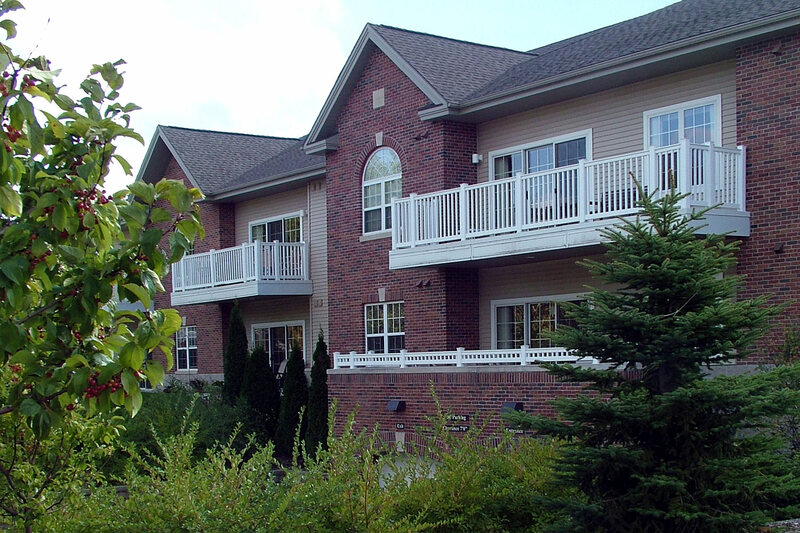 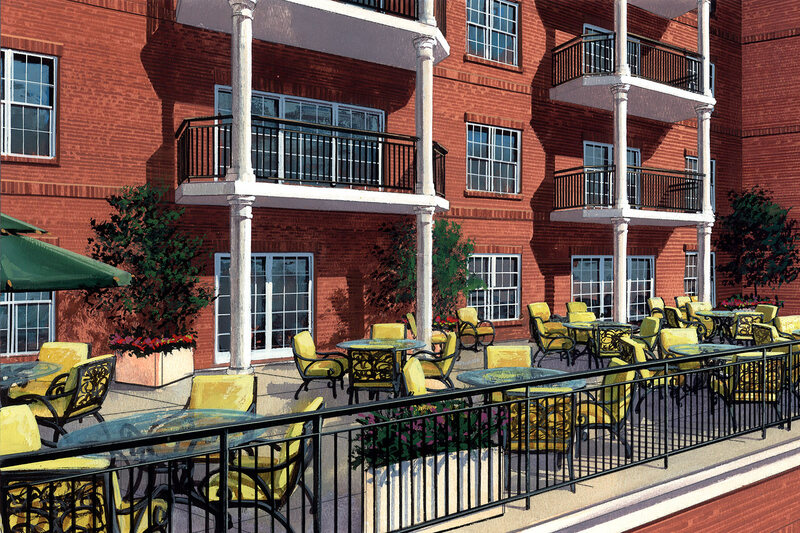 The Terraces is an independent living facility with multiple room configurations. 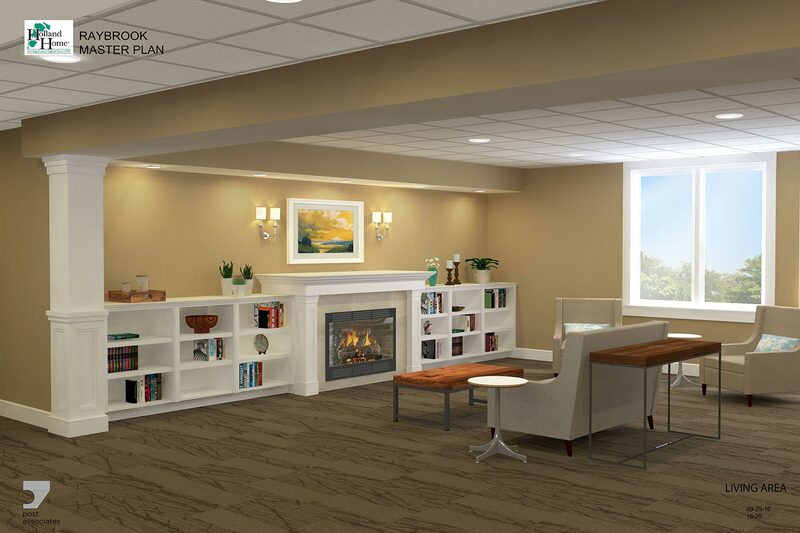 Sophia’s House is a 3-story home with comfortable accommodations and 15 rooms for guests to be near their loved ones receiving care at the hospital. 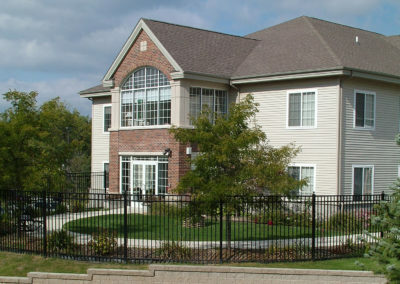 Includes a full kitchen, exercise room, lounge areas and an outdoor patio and a small garden. 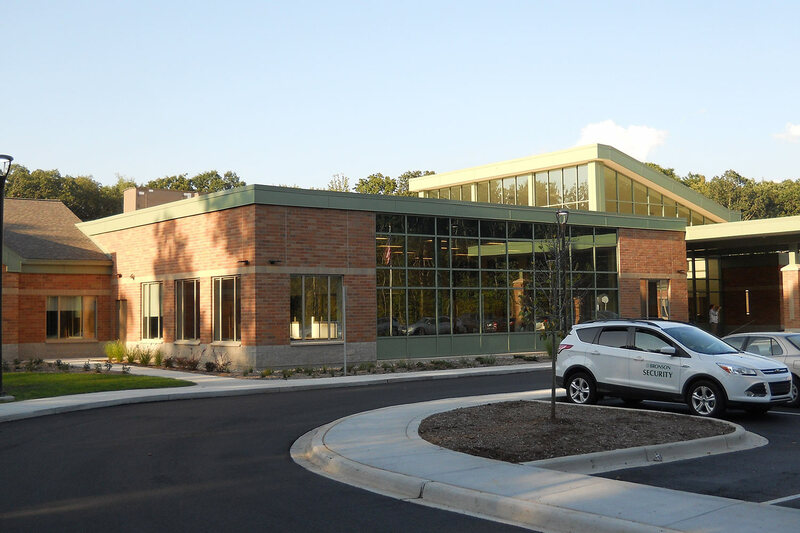 Located within an historic district, Post Associates worked closely with the Grand Rapids Historic Preservation Commission to meet their requirements for alterations and additions. 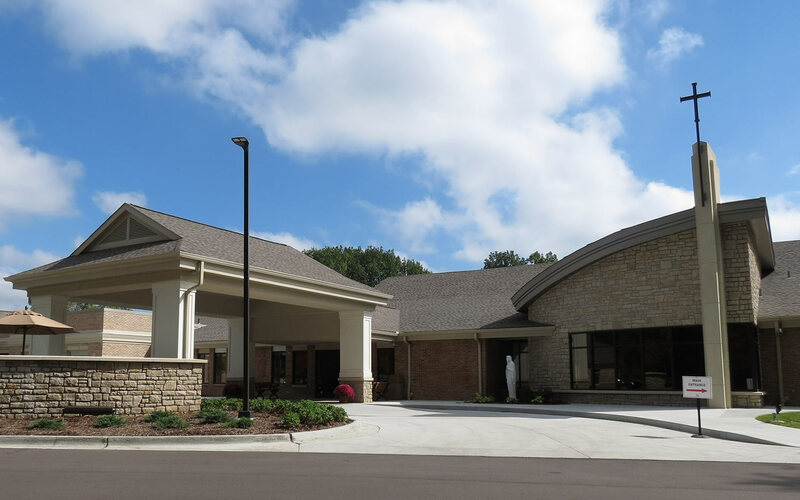 The new state-of-the-art Therapy Center at St. Ann’s Home is designed to engage the mind, spirit and body of 16 short-stay rehabilitation guests. 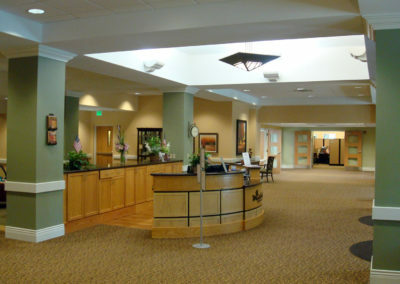 Indoor and outdoor spaces feature walkways, key destination points, therapy and activity spaces and contemplation areas. 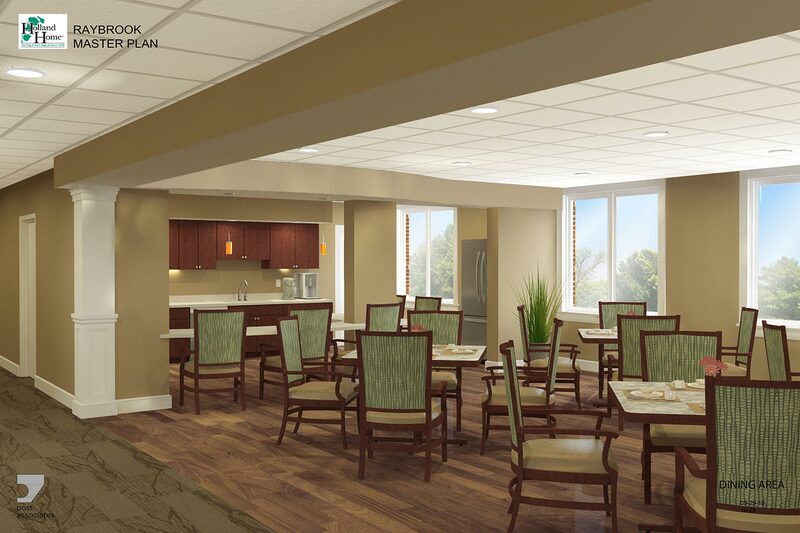 These active and passive environments aid in transitioning St. Ann’s guests to back to their everyday homes. The private guest rooms create a home-like environment but are equipped with medical gas and vacuum to address complex health needs.